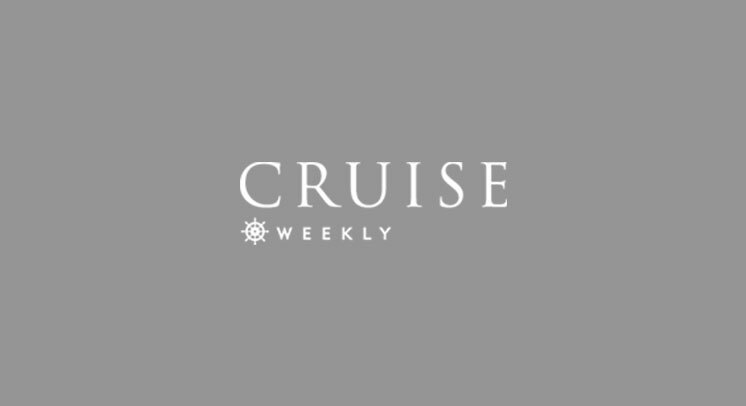 Cruise Weekly | River cruise ships uncovered! For 30 years, cruising expert Douglas Ward has rated the world’s ocean cruise ships; now, for the first time, he has turned to river ships. The results may surprise some people, but the good news for Aussies is that we have access to the best. All the brands marketed to Australians were rated either 3-Star Plus, 4-Star or 4-Star Plus. No 2-Star or ordinary 3-Star wonders that European travellers seem to be happy with – no sir! And the highest rated ship, AmaPrima, is co-owned and operated by none other than Australia’s APT. Nice one! Although this year’s newest ships (or ships in Asia) were not included, Berlitz: River Cruising In Europe provides an interesting comparison between 281 vessels currently plying the Rhine, Danube, Main, Rhone, Saône, Seine, Duoro, Elbe and Po. The guide’s scoring system rates each ship out of 100 in five areas: hardware, accommodation, cuisine, service and miscellaneous, with a possible maximum total score of 500, as well as the star rating, with a short summary by Ward or one of his reviewers. In partnership with US-based AmaWaterways, APT received an overall 4-Star Plus rating – the highest level found in the book – and its ships hold the top 11 spots. With an overall score of 422, the AmaPrima (pictured above) was followed closely by AmaVerde, AmaSonata, AmaReina and AmaCerto. The next highest rated brand was Viking, but there was a noticeable gap between its younger ships (built 2012-2013) and older (built 2001-2011). Pictured below is the Aquavit Terrace on its new ships. Looking at six major brands sold in Australia, Cruise Weekly has averaged the scores of each companies’ fleets, resulting in the following ranking: APT (409), Viking (), Scenic Tours (365), Travelmarvel (355.5), Avalon Waterways (348), Uniworld Boutique River Cruises (347). Uniworld’s average was dragged down by a couple of old ships, while its newer ships scored well; other lines were quite consistent. In a future blog, we’ll take a look at lesser-known brands CroisiEurope, Tauck and A-Rosa. Food was the most commonly criticised component. Here’s a few snippets from the guide, which will be published in late July. To order the guide, see www.insightguides/berlitz or an online book retailer.